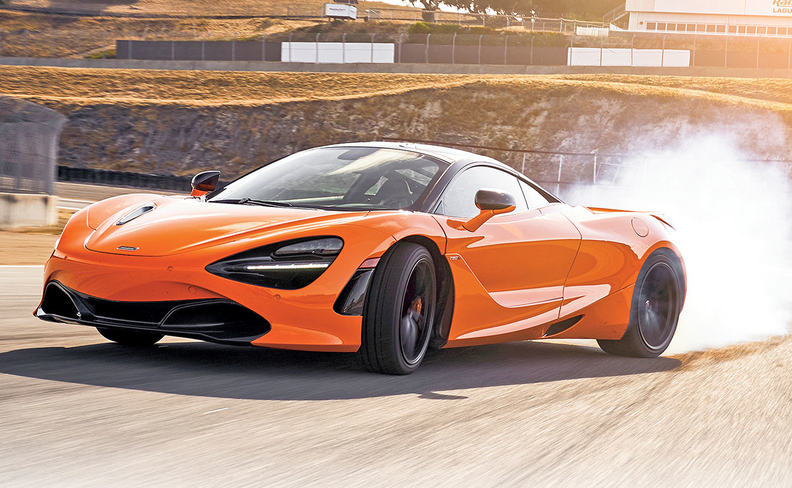 Customer demand for the McLaren 720S helped drive the brand’s Super Series sales in 2018. McLaren has no crossovers or SUVs to fuel its growth. Only its sports cars. And that doesn't worry Tony Joseph, president of McLaren North America. What does worry him is the automaker's production ceiling. All McLarens are hand built in Woking, England. "They're producing 20 cars per day right now. The thing that could be a challenge for us going forward is that we are overall a small-volume manufacturer," Joseph told Automotive News. "We're capped in terms of what our total production could be. Last year China was a bit slow and southern Europe was a bit slow. If those markets come back on track, that could potentially cut into our volume here. "And that's why we're being very strategic about where we add dealers," he said. But Joseph remains bullish on McLaren's sales in North America and expects the market to remain the automaker's largest going forward. McLaren sold 1,569 high-end vehicles in North America in 2018, an increase of 21 percent year over year. The raw numbers are meager compared with those of the big-volume players. But McLaren is not counted as an exotic brand for nothing. Its stickers start at nearly $200,000 and rise to more than $2 million. "We think there's still room for growth," he said. 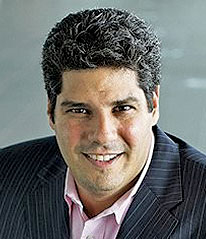 "We think that there's still conquest customers that we haven't attracted yet. Between certified pre-owned and some of the new models that we're bringing to market, we think it's an opportunity to attract some of those customers." North America's record 2018 represented 32.6 percent of the automaker's 4,806 global sales. Worldwide, the automaker posted a 44 percent increase. Because of that sales growth, other aspects of McLaren North America's business are increasing, such as aftermarket. "We restructured a significant portion of our team," Joseph said of 2018. "We added to our aftersales department. We brought on a very experienced head of aftersales. We added a client service rep. We added a technical hotline diagnostics manager. We've really focused on expanding our aftersales level of support to the dealers and the customers in this market." For a brand of McLaren's small volume and high prices, a single dealership can be significant. The company added four U.S. dealerships in 2018: Bellevue, Wash.; Troy, Mich.; San Diego; and Charlotte, N.C. The automaker now has 23 U.S. stores, along with three in Canada. One dealer change in 2017 by itself has been making a significant impact. The new owners of the McLaren store in Beverly Hills, Calif., have made that location the top-selling dealership in the world, Joseph said, "by at least 40 cars." "They're much more focused on marketing and brand awareness," he said. McLaren's lineup is divided into three series: Sports, Super and Ultimate. Though in past years, volume has been two-thirds Sports Series to one-third Super Series, Joseph noted that 2018's sales reflected closer to a 50-50 split, driven by demand for the 720S, a Super Series car. The 720S is powered by a 4.0-liter twin-turbo V-8 engine with 710 hp and 568 pound-feet of torque. It starts at $297,100, including shipping. The two models will be the first of the automaker's revamped Track 25 business plan to go on sale. Track 25 calls for launches of 18 new models or derivatives by 2025 at an investment of $2.1 billion. Early next year, the automaker will begin deliveries of the 1,035-hp gasoline-electric hybrid Speedtail, seen as the brand's most extreme vehicle yet, thanks to its futuristic design cues and performance chops. McLaren will build just 106 Speedtails. "We showed the P1 in 2014 and it really gave us a lot of brand exposure," he said. "We're seeing that continue with the Senna and even the Speedtail. We're seeing it continue to give us, for lack of a better word, the cool factor."